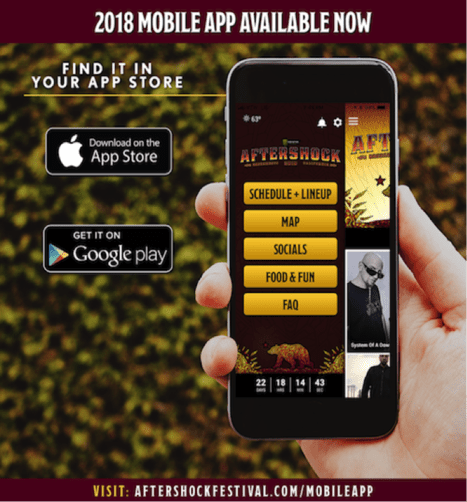 California’s biggest rock festival will feature performances from System Of A Down (celebrating the 20th anniversary of their landmark self-titled first album), Deftones (headlining their hometown for the first time in seven years and celebrating their 30th anniversary), Alice In Chains, Incubus, Godsmack, Shinedown, 311, Slash featuring Myles Kennedy And The Conspirators, At The Drive-In, Seether and many more. Beverages: Festivalgoers 21+ can enjoy a variety of beverages at one of the festival’s many bar locations. Specialty experiences include Caduceus Cellars & Merkin Vineyards Wine Garden (owned by Arizona resident Maynard James Keenan, co-founder of international recording acts Tool, A Perfect Circle and Puscifer) and the Belching Beaver Bar (featuring drafts from the Vista, California brewer, including the popular Phantom Bride IPA, a collaboration with Deftones). Coors Light and other beverage options will also be available throughout the festival grounds.